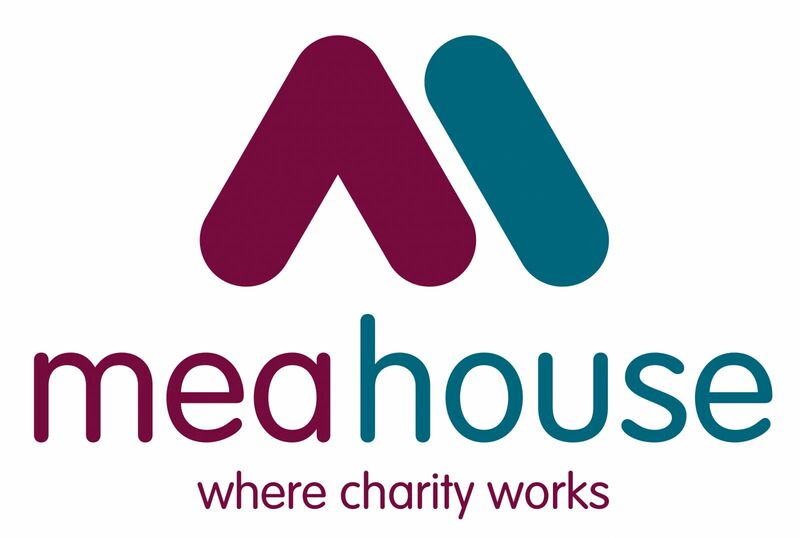 The MEA Trust is delighted to announce the appointment of two new Trustees who joined the existing board during the course of 2017 – Stephen Gilroy, a Property Consultant with Lambert Smith Hampton and James Lane, a digital skills trainer and Training Director at Hypestar. Bios and photographs will be uploaded over the course of the next few weeks – please return to this page for further updates. 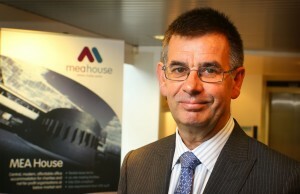 Now retired, Trevor was Director of Estates at Northumbria University with responsibility for the strategic management, development and maintenance of the University’s land and property assets. He brings to the board over 30 years’ experience in the management of large multi-site public sector buildings and is a well-known figure in property and estates management in the Newcastle/Gateshead area. Trevor is married and enjoys fell walking and is the Honorary Secretary of the Swaledale Outdoor Club based in Richmond where he lives. Tony is a Chartered Management Accountant and is Finance Director at Retirement Bridge Management Limited. He is the Trust’s Treasurer and chairs the Finance sub-committee meetings, and works closely with the Chair, Trevor Thurlow, Trust Director Ann Wynn and the Trust’s accountants, particularly at year end. Tony is married with two young children. 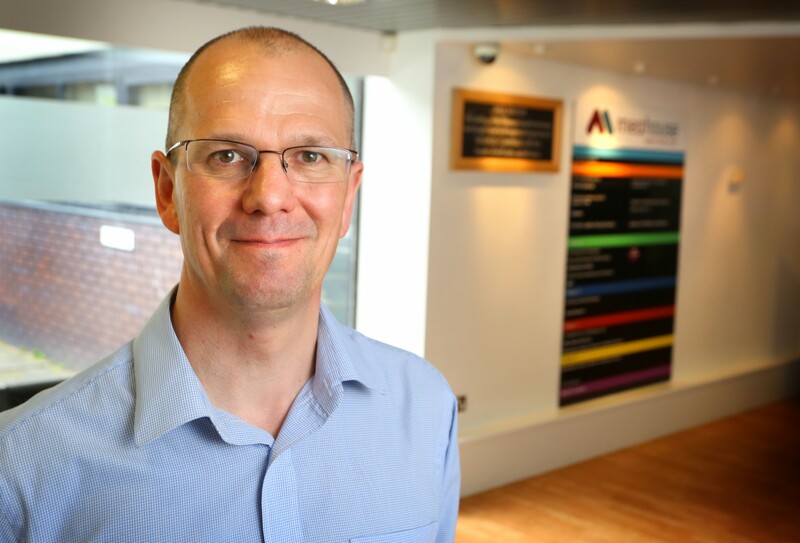 From a career which started in Hotel, Catering and Institutional Management, Ian was formerly the HR Manager for the Percy Hedley Foundation where his 20 years’ plus experience in Human Resource Management supported him in his responsibility for approximately 700 staff. 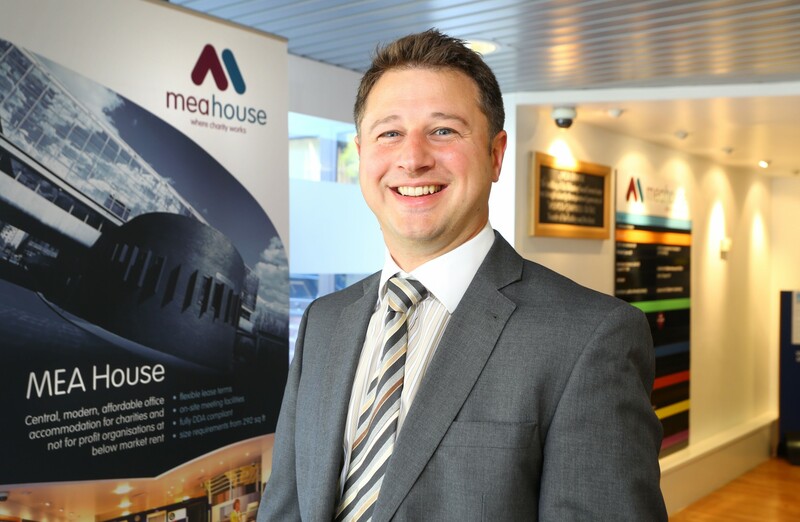 He has very recently been appointed as the Head of Human Resources at the SAGE Gateshead and the MEA Trust is pleased to have his HR support for its own staff function. 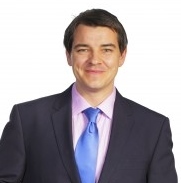 A Solicitor and Partner of Muckle LLP., Will is a real estate lawyer who specialises in development and investment. He enjoys working with commercial developers, house builders, public bodies and leisure/retail industry owners and occupiers. Will has strong links with MEA House and is delighted to be involved with its continuing success. He is married with two young children. Newcastle City Council nominated representative. Felicity Mendelson has been a Councillor for South Jesmond Ward of Newcastle City Council since 2012. Before taking early retirement in 2011, she was employed as a Librarian for the City Council for many years before moving into training and skills development, which included the development of a number of joint projects with trade unions and the TUC. 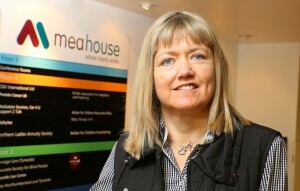 She was awarded an MBE for services to skills in local government in 2008. She has a wide experience of working with community organisations and voluntary groups and is particularly passionate about adult education. 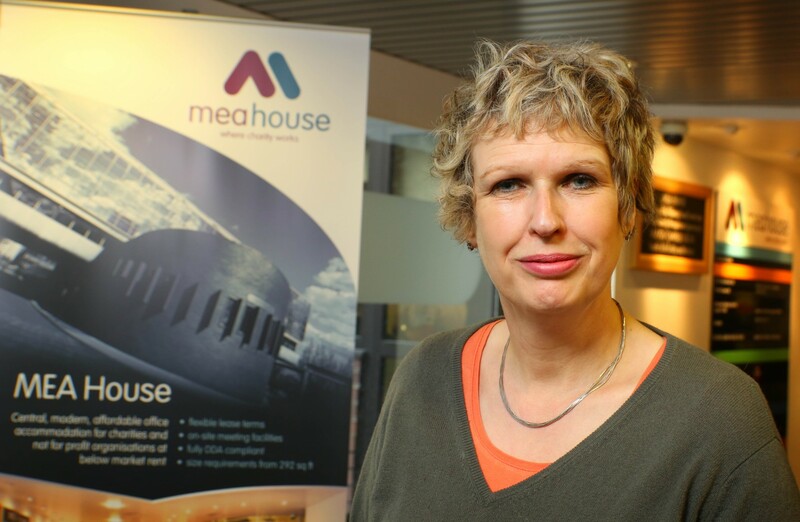 Lisa is a Tenant Trustee whose organisation Newcastle Society for Blind People has been a tenant in MEA House since 1984. 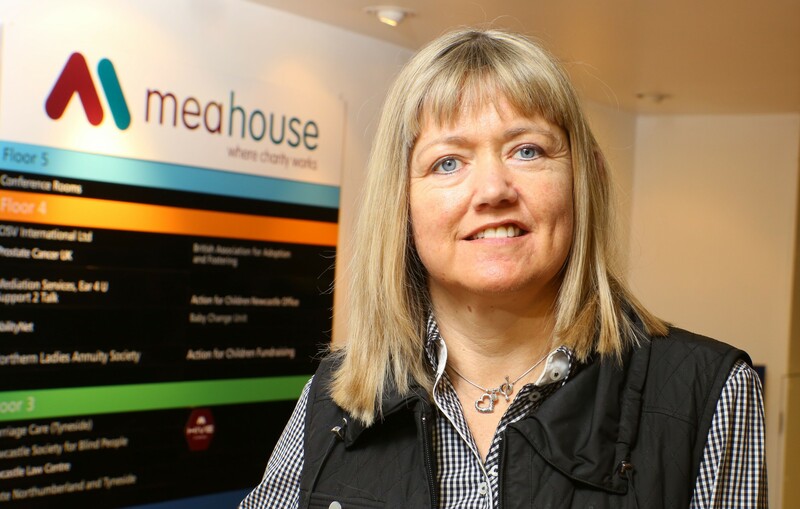 Lisa has a marketing background and is active in charity governance on a local and national level and is a successful Fundraiser. She has a string of impressive qualifications and was awarded an MBE in 2000 for services to voluntary work. 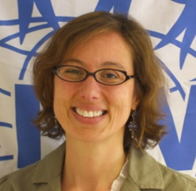 Gabrielle was appointed Secretary General of CISV in 2000 who have been tenants in MEA House since 1974. From Toronto, Canada, Gabi is a lawyer with an academic background in history and languages. Most of her career has been spent in the not-for-profit sector and has included public legal education, school peer mediation programmes, social action and interfaith initiatives.